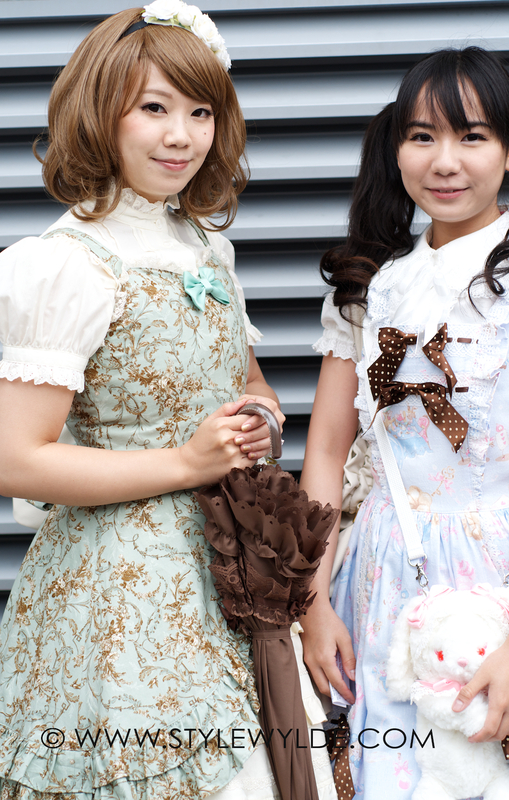 San Franciscans (and J-POP fans from all over the world) really showed off their style this weekend at the J-Pop Summit Festival. 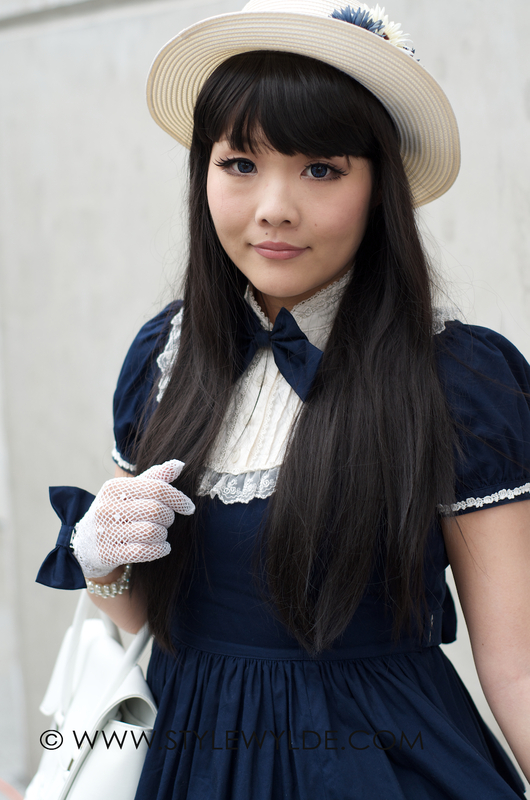 Whether it was perusing the booths in Japan Town on Saturday, or braving the fog to see Kyary Pamyu Pamyu in Union Square on Sunday everyone seemed to be in their gothic loli/Cosplay/Harajuku best. Here are a few of our favorite festival-goer looks. All images: C. Hope/S. Whittle for Style Wylde.